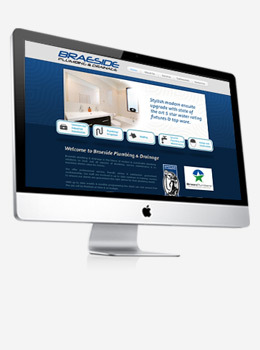 Website design and development for Braeside Plumbing, Melbourne. 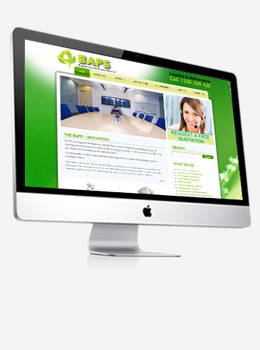 Website development for Brightest Australia Property Services, Melbourne. 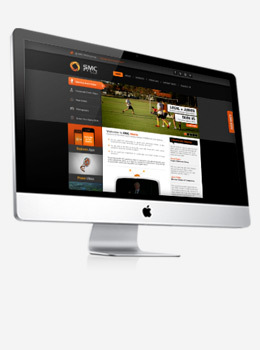 Website design and Magento shopping cart development for SMC Media.